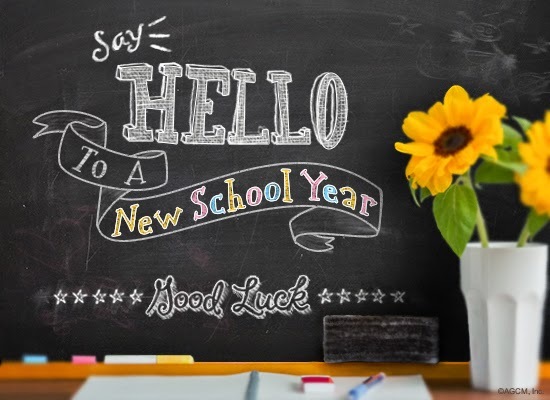 We want to wish you a heartfelt welcome to the 2017-2018 school year! We hope that you have had a wonderful summer break and are looking forward to working with a new crop of students. The PRNTA, BCTF and SD 60 are emphasizing wellness for all workers. Please remember that we all have so much more to give when we take care of ourselves. The PRNTA/BCTF and SD 60 have programs to help support us when we are struggling. Please remember 'self-care' and reach out if you are in need. It it seems that a family member, friend or colleague is in distress help them reach out. We are very excited about our new PRNTA office at 9912 101st Avenue. Renovations began in early July, and still continue, but we are determined to have our September meetings there! Watch for information regarding an open-house soon. Welcome back and all the best in the new school year!